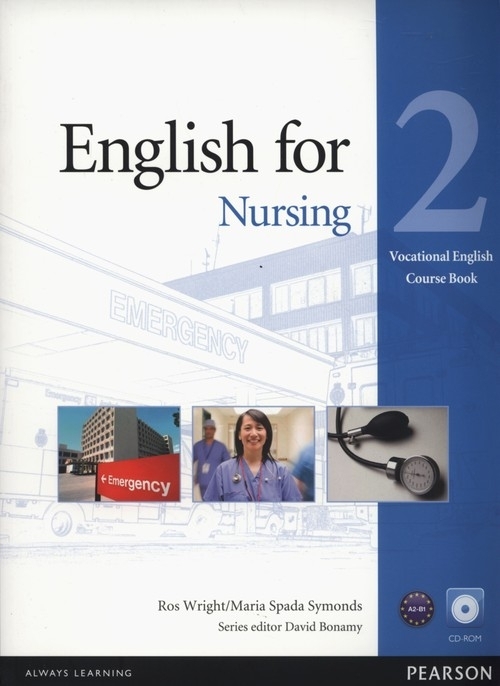 English for Nursing is part of the Pearson Longman Vocational English series. It is designed for students in vocational education and for company employees in training at work. Level 2 is designed for students with a basic knowledge of general English who now require a pre-intermediate (CEF level A2-B1) English course in this specific field.